In 1888 THE EYES OF THE WORLD came to focus on Whitechapel, a dark and squalid district in the East End of London. In that year a series of murders was committed which brought panic to the city and outrage to the nation. All the victims were prostitutes, several of them being slashed to death in a most horrifying way. Successive murders intensified the population’s anger that the killer or killers remained uncaught. All manner of people have come under suspicion, yet to this day the identity of the murderer remains unknown. 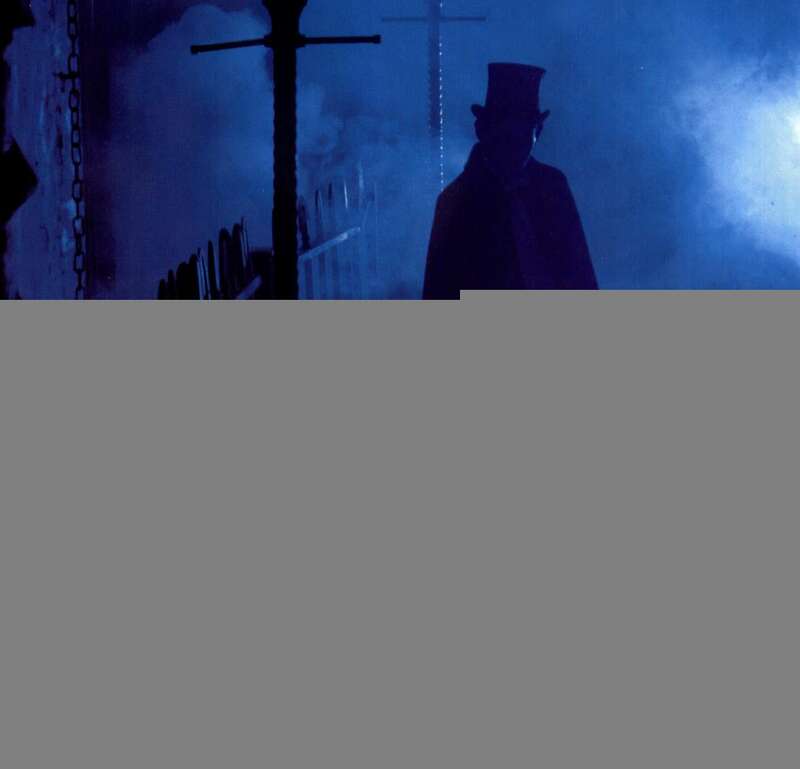 All we have is the chilling sobriquet coined, many believe, by the killer himself – Jack the Ripper. A century and more later, these grisly and mysterious murders live on the imagination of people all over the world. Over a hundred books about the events are in print and “Ripperology” websites are legion, each year seeing new theories expounded and old ones debunked. A policeman discovers the body of Polly Nichols, the first undisputed victim of Jack the Ripper. INSET: A map of the area from a newspaper of 1888, showing the locations of seven Whitechapel murders.